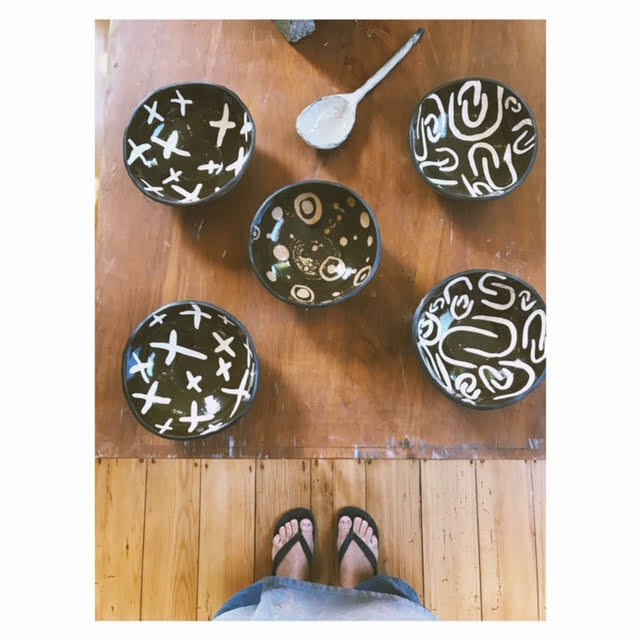 Lily is a well-known local artist/mother/wife/coffee addict living and working at Muriwai Beach on Auckland’s wild west coast. 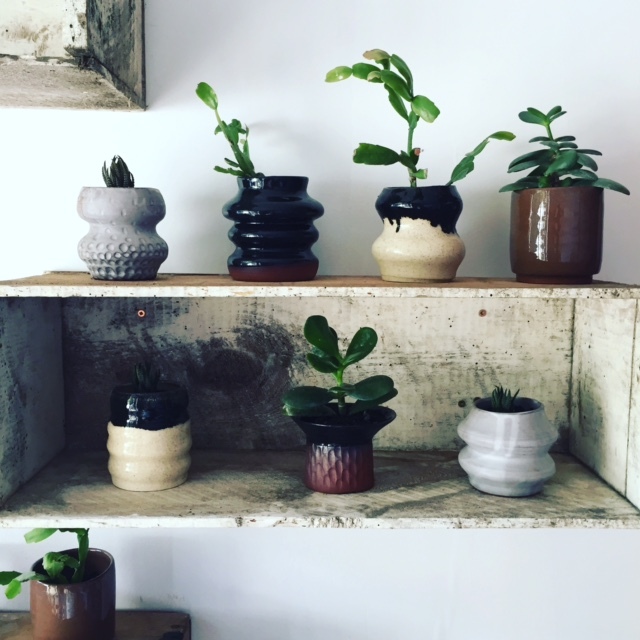 Lily has been making under the non-de-plume/Instagram identity Lil Ceramics and has recently opened Further Doings Studio in Grey Lynn where she makes and sells her creations. 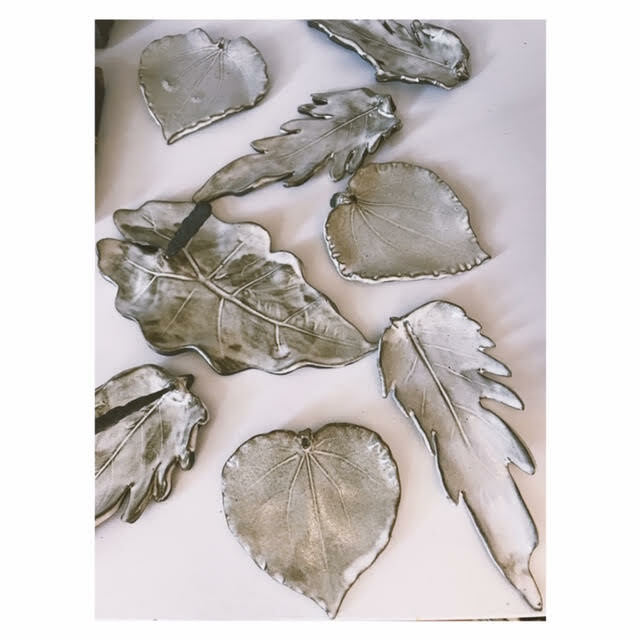 Lily has started running monthly public workshops with feature artists such as Richard Naylor (Ceramics), Eshah Hudson (Fibre), Marcia Dobson (Macramé) to name just a few. 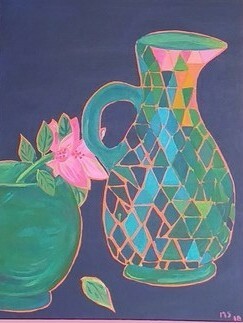 Further Doings Studio will also host popup shops from time to time. 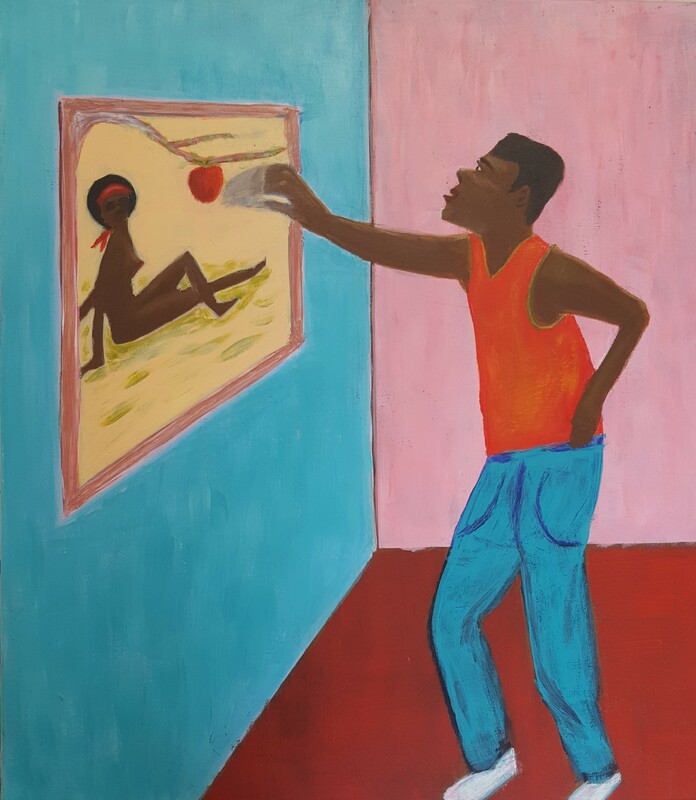 Lily has been a practising artist since studying visual arts in 2000. 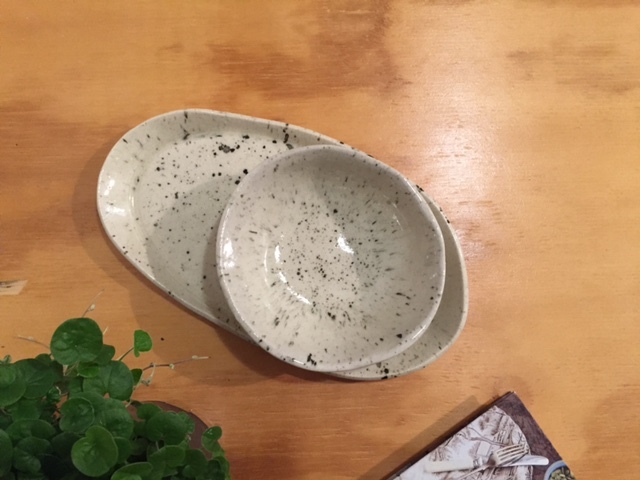 She worked with photography, cement, sculpture before discovering the joy and expression in getting her hands dirty and working with clay. Lily likes to surround myself with beautiful and inspiring objects. 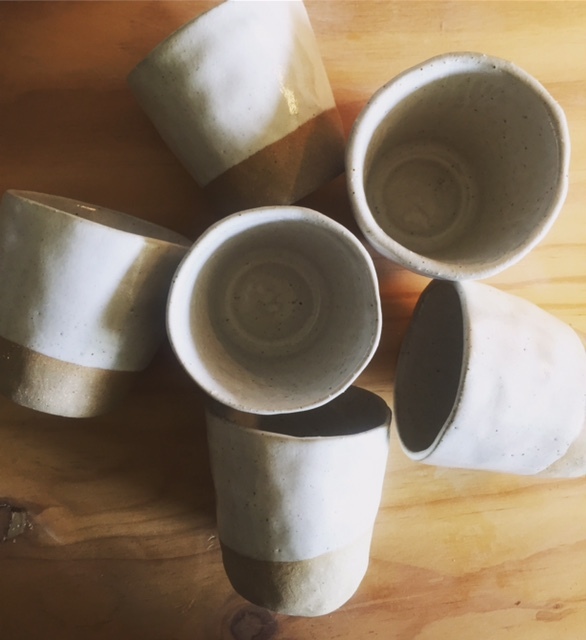 She is inspired by curves, lines, symmetry, hot kilns, smooth clay, messy studios, rolling hills, damp forests, westcoast sunsets, hot coffee and wind-swept beaches. 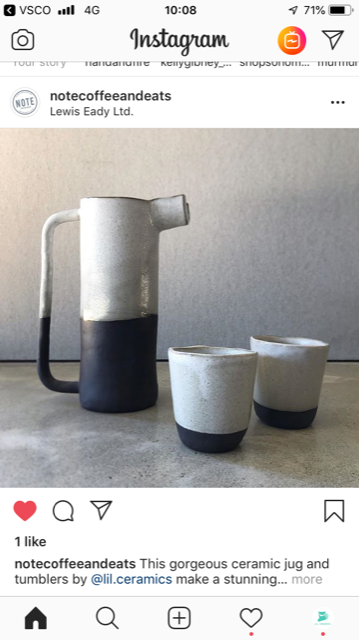 She loves the process of working with the raw materials and the connection from creating something functional to be enjoyed and used everyday. 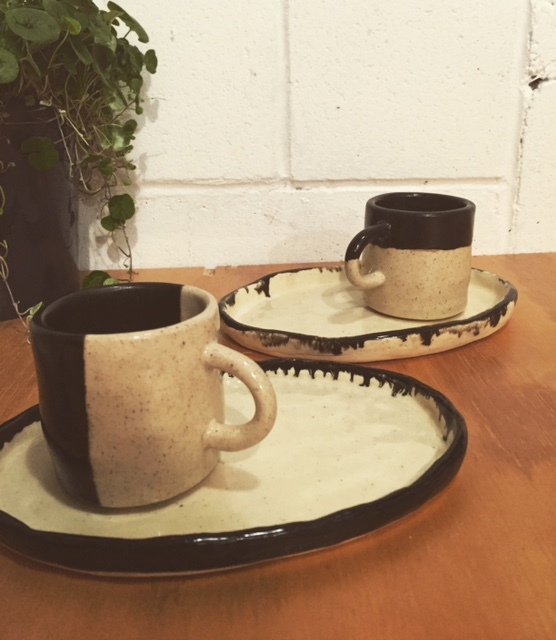 Lily is frequently commissioned by bars, cafes and restaurants around New Zealand to develop their ceramics, representing surfacing and complementing their aesthetic in plates, platters, bottles, carafes, and cups. 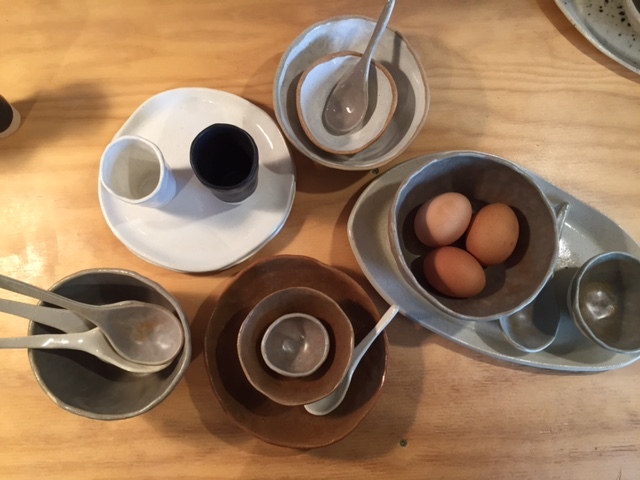 Coffee cups and keep cups are a speciality and Lily experiments continually with new innovative approaches to this essential piece of equipment.